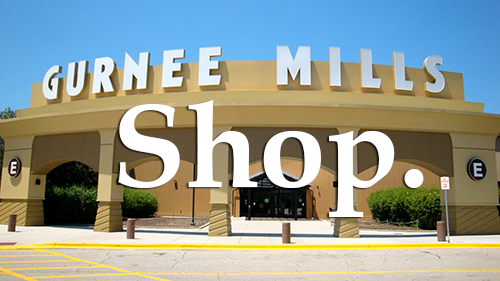 Gurnee is wonderful town located right off of I-94 and Grand Avenue. 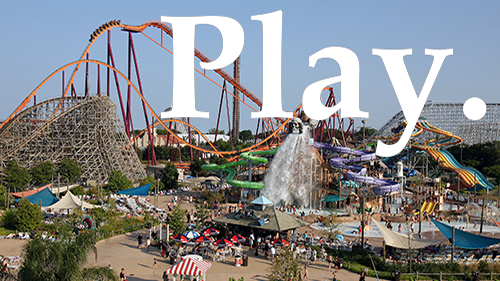 The town is known for visitor favorites that include Six Flags Great America and Gurnee Mills. 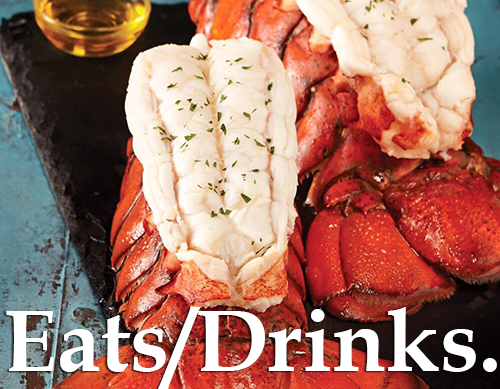 However, there is a slew of other eateries, places to play, shopping areas, community festivals and then some in the Lake County Village of Gurnee. The village of Gurnee was founded in 1928, but there is history that oozes out of the Lake County suburb that dates back to the early 1800s. Just east of Milwaukee Road and on Grand Avenue was known as Marm Rudd’s Tavern. This location was a stage coach stop for travelers, but also served as a stop for runaway slaves during the underground railroad. This treasure is now called Mother Rudd House and Museum and is still erected to this day. Some notable people that hailed from the area include actor Kevin Anderson who is known for movies such as Risky Business, Charlotte’s Web and television show Nothing Sacred, Pro Hockey Player Greg Rallo who has played for the Florida Panthers in the NHL and late journalist and Semi-Pro Football Hall of Famer Tim Weigel, who worked for the Chicago Sun-Times, the Chicago Daily News, NBC, ABC and CBS Chicago. This town is located between Grayslake, Waukegan and Libertyville, which in the upcoming months – we will have a guide to those respective towns. outdoors – Gurnee is the place to make plans for next weekend. Looking for Spooks and Spirits around Gurnee and the rest of Lake County? Continue here. 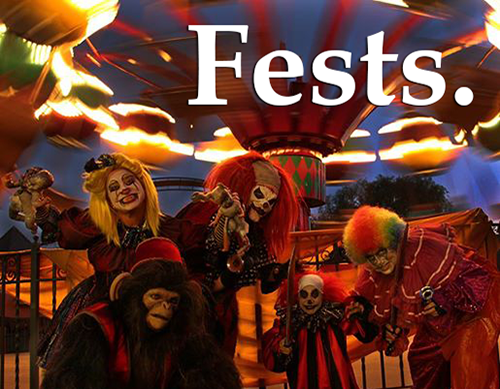 Also click here to find out more about Six Flags Great America & Hurricane Harbors Fright Fest 2016. Here is your Guide to Gurnee. Next Weekend, Plan for fun in Gurnee. 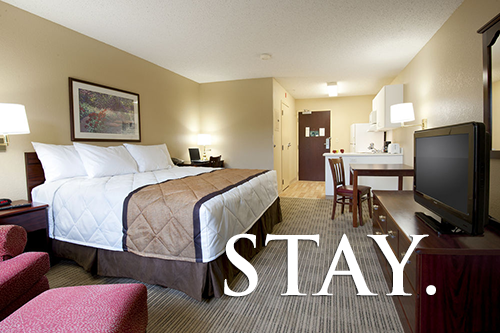 Click each picture to create your own itinerary for your weekend in Gurnee.